Field says she had a shop in New York City and as she began to notice kids in the neighborhood wearing the nameplate necklaces, she thought it would make the perfect accessory for the show’s fashion-loving character—and she was right. Sarah Jessica Parker went for the idea and the rest is history. 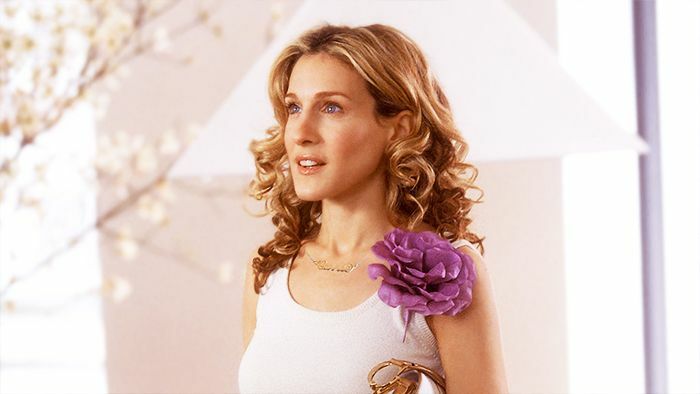 Scroll down for our favorite Carrie necklace moments, and snag a scripted bauble for yourself!